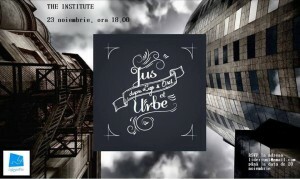 et Urbe – law and the City”. trends in regulatory activity and interpretation of the rules of urban and spatial planning. connection between the two areas which meet increasingly more often in Romania. 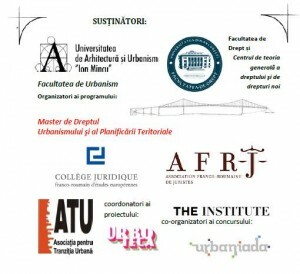 of documentations of urbanism and territorial arrangement. Presentations will be followed by discussions. We are waiting for you! be in the order of registration .